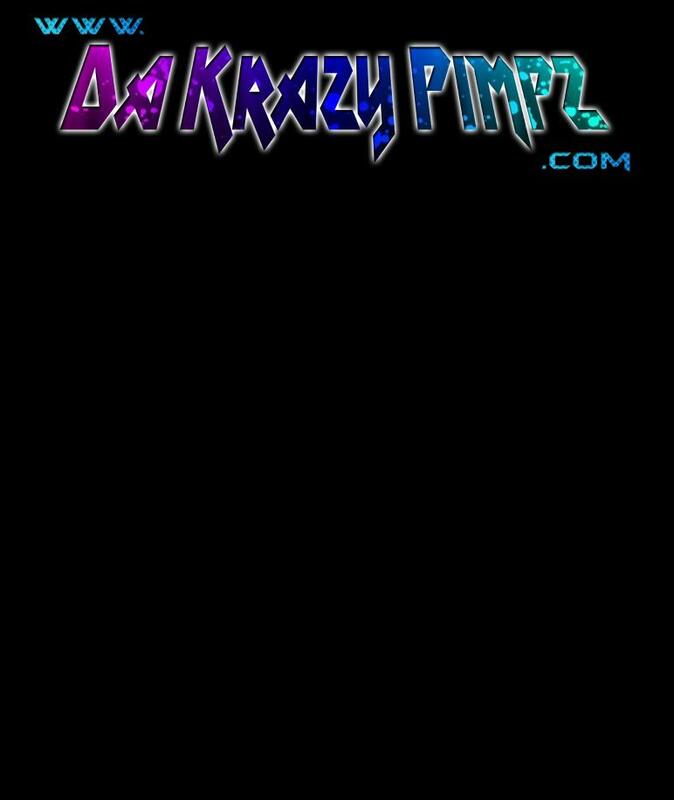 emerged as the now well known band “Da Krazy Pimpz” was born. with their friends from Eagle Pass, “The Latin Dancers” for a performance to remember. The guys then received a call from a long time friend and promoter in Monterrey N.L. MX. Views to date on Youtube!! Record Label. Manufacturing big hits like "La Cachetona" and "Te Vez Buena"
Krazy Pimpz have become a household name across the US and Mexico. everyone who makes this project possible..
Puro Pimpin Style, Pimpin Conjunto!! 2014 - “Se Termino Lo Nuestro” 2016-"Historia De Mi Vida"
2017-"Sin Fronteras" 2017-"En Vivo Desde Monterrey"